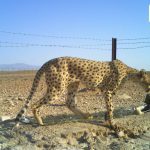 On Thursday evening, Yarqoli, the dominant male cheetah of Miandasht Wildlife Refuge that was captured several times by camera-traps died in an accident. 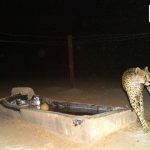 During the recent monitoring project in Miandasht Wildlife Refuge, the only cheetah captured by the camera-traps seemed to be the dominant male of the area. 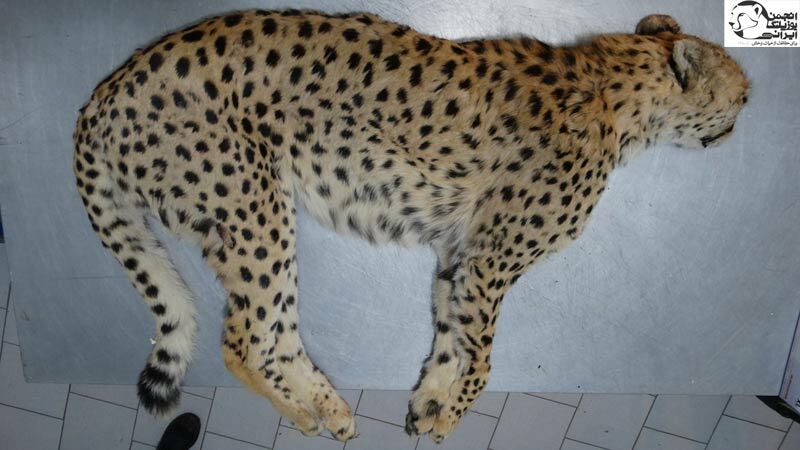 Based on the veterinarian review this cheetah was 6-8 years old when sadly got killed in road accident. 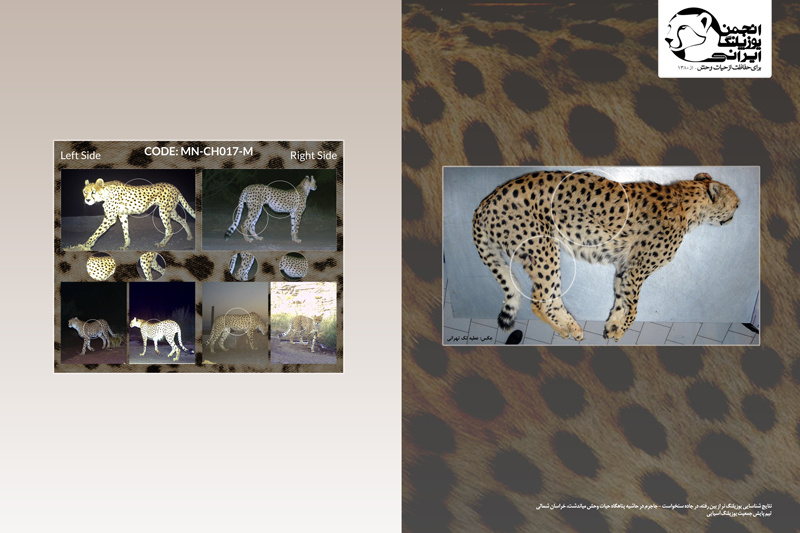 ICS will continue the Cheetah Monitoring Program within the protected areas hoped to find a new population or individuals very soon.